Indoor and Outdoor Installations, Maintenance, and more! We are proud to be a Napoleon dealer with a showroom in Hanson, MA for you to visit and view a variety of products in person. We have provided Boston's South Shore, Cape, and the Islands with annual cleanings, maintenance appointments, and 24-hour emergency service calls through Clean Sweep Chimney & Masonry. We provide these services to ALL makes and models of stoves. 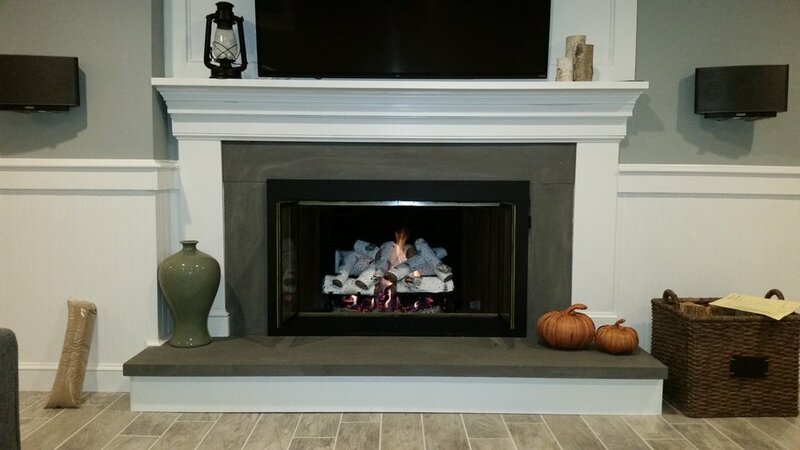 Jack Hill's Stove Shop offers every service and product you need to create and maintain your fireplace, insert, or stove. Located on the South Shore of Boston, MA.